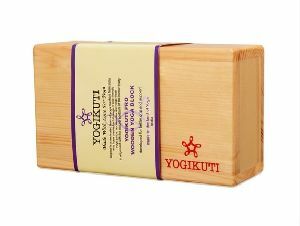 located in Maharashtra(India), we have garnered wide appreciation with our professional behavior and affordable prices. To keep the extensive array of products safe till final dispatch, we have a well-structured and organized warehouse that is well maintained by veteran professionals. 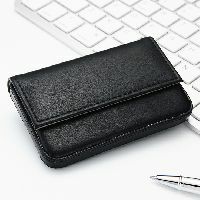 We have wide range of Destop Accessories in genuine leather and PU for the use in executive office, offices, conference room, seminars, hotel industry etc. 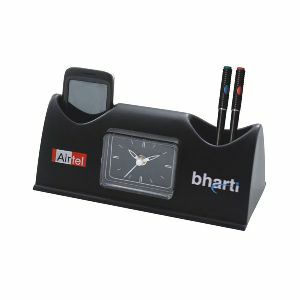 We are leading supplier of huge range of Desk Accessories. 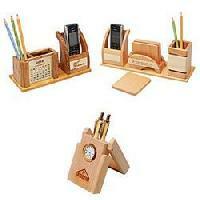 We are dealing best Desk Accessories. 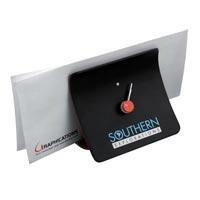 Promotional Desk Accessories & Custom Desk Accessories, imprinted with your Company's Logo. Look no further than Sweetpepper's great selection of Promotional Desk Accessories. 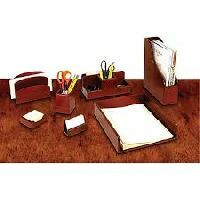 We are offering Learher Office Desk Accessories, leather tray. 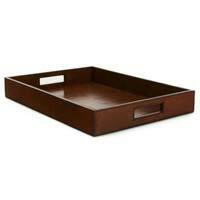 Our collection of attractive leather trays helps people in flaunting their richness in front of their guests. 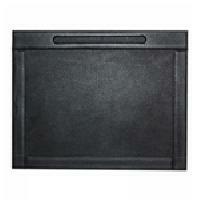 These leather trays are especially made from the finest leather, which is outstanding in quality and finishing. 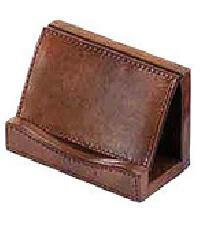 The company is renowned as an eminent leather trays manufacturer, exporter, and supplier in india. 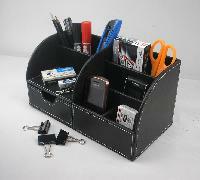 Executive desk accessories in different style, material, size, hues and other customized options. So, be ready to make an impression in front of someone important with range as it never embarrasses you and keep your cards organized, so, you can get them out with no hassle. A shout to all the connoisseurs, it's time to keep your watches in order. The sumptuous Lapis Bard watch storage and accessory case, made with scrupulous attention to detail, offers natural wood pattern, suede lining, piano finish adorned with Lapis Bard emblem. 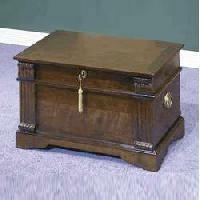 2 tiers accommodate 8 watches while a 6 compartment drawer organises other accessories. 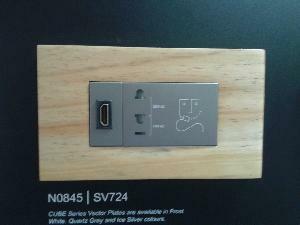 Premium range of german wooden plate with gray colour accessories like switches and socket which is made in india. 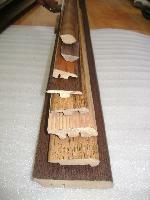 We manufacture and export wood curtain accessories. 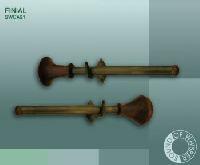 We are offering wooden decorative accessories. 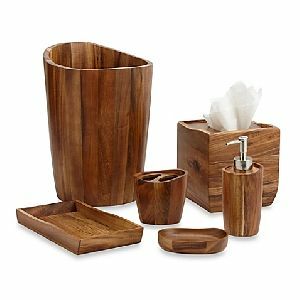 Asiatic Traders & Indian Crayons..
We bring forth engaging Wooden Bar Accessories in a plenty of styles and colors to choose from. 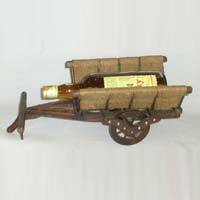 Our collection of Wooden Bar Accessories comprises of bottle carrying cart in a variety of alluring designs. 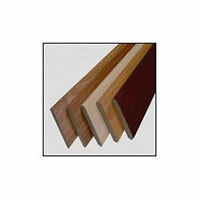 They are appreciated for their rich aesthetic appeal, fine finish and lightweight. 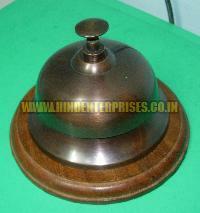 Further, we make available our Wooden Bar Accessories at very reasonable prices. We have adopted safe and confidential payment procedures for the attainment of complete client contentment. Placed in Uttar Pradesh(India), we share space with the top-notch Suppliers, domestically and offer top-of the line array of in the market. 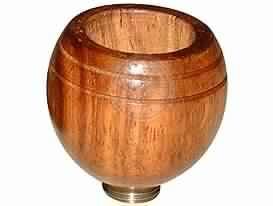 Description: wood cap- An integral accessory of smoking pipes, wood cap add to the lasting glamour of the pipes and are available in regular shades. 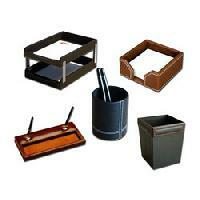 Desk accessories help keep a work space tidy, so the flow of the area functions efficiently without clutter. 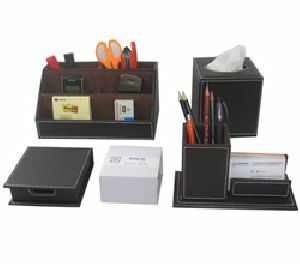 Office supplies, such as corner computer desks, drawer organizers, magazine holders and cell phone stands, encourage you to keep everything in its proper place. We are offering desk stationery.